Since 1984, Mass Transfer Systems (MTS) has been supplying jet aeration and mixing systems to industries and municipalities throughout the world. 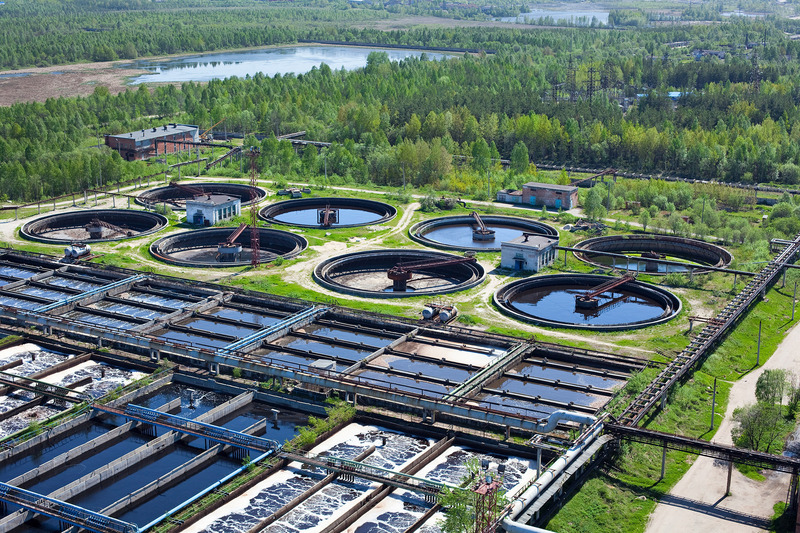 The majority of our products consist of "engineered systems" for biological and waste treatment processes, as well as a variety of industrial mixing applications. and a variety of industrial mixing applications. In 1995, MTS began offering a product line of submersible self-aspirating aerators to provide oxygen for both municipal and industrial biological and other waste treatment processes. The submersible self-aspirating aerator does not require a forced air system (ie. blowers) and is easily installed into existing treatment tanks with little or no modification to the tank. Our talented, experienced professionals support our product line from our USA headquarters located in Walpole, Massachusetts. MTS employs degreed engineers in environmental, chemical, and mechanical disciplines to review applications, design systems, and provide customer support. Unlike our competition, MTS has complete control over the manufacture of the in-tank components for jet aeration and jet mixing systems starting with the raw materials. Our Denmark, South Carolina facility manufactures all of the individual components that make up an MTS jet aeration or jet mixing system, from the FRP pipe to the FRP fittings, to the jet nozzles. Our Ramsey, New Jersey facility manufactures all of our stainless steel components, from custom brackets to standard manifold supports. Not being dependent on sub-suppliers for the individual components of our systems provides MTS with a distinct advantage with respect to quality, delivery, and price. Our Walpole, Massachusetts, USA headquarters is home to all of our design and applications engineering, technical services as well as the manufacturing facility for the MTS Aspirator Submersible Self-Aspirating Aerators. Our Denmark, South Carolina, USA facility is the location of our fiberglass manufacturing facility, where all of our fiberglass jet aeration and jet mixing systems are assembled. The Denmark facility has been in operation since 1972 manufacturing key components required for our jet systems, such as pipe, elbows, flanges, and custom fabrication such as air ducts and jet nozzles. Our Ramsey, New Jersey, USA facility is the location of our stainless steel manufacturing factory, where all of our stainless steel components for our jet systems are fabricated. The Ramsey facility has been in operation since 1984 manufacturing key components required for our jet systems, such as manifold pipe supports and any type of custom designed stainless steel brackets that may be required to install our systems.